Some families are a little more adventurous than others and love to combine their vacations with activities. We did the legwork for you and discovered a few off the beaten path adventure ideas. Here are five alternative family adventure options for 2016. Morocco may sit in North Africa, but it certainly isn’t dominated by deserts since it lies on the Atlantic Ocean and Mediterranean Sea. Nature lovers will find a wide array of landscapes here including majestic mountains and fascinating waterfalls. This makes the country ideal for hiking, body boarding and rock climbing. You’ll find plenty of nature reserves and national parks and numerous hiking companies to guide you or plan out a trekking itinerary. The Middle Atlas Mountains are perfect for trekking and offer a great opportunity to see the endangered Barbary apes. 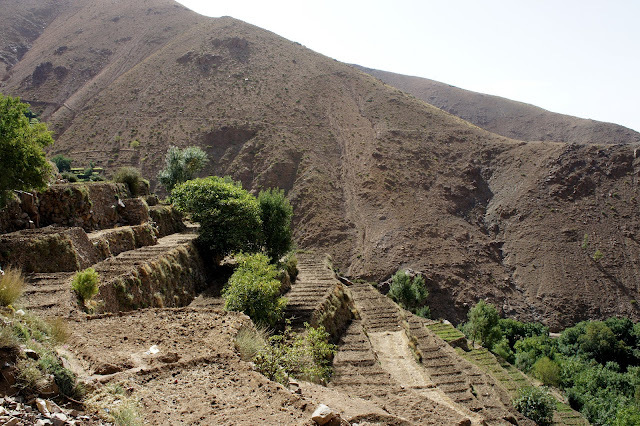 Other great hiking spots include Jebel Toubkal, which is the highest peak in Morocco, along with Jebel Saghro, M’Goun Massif, Rif Mountains, Jebel Sirwa, Paradise Valley, and Ifrane National Park. There’s no better way to see and explore all the beauty Spain has to offer than touring the glorious country by bike. Cyclists will easily find dozens of tour companies which will be glad to guide them on tours across the land or plan out a route for you to take on your own. You’ll find guided and unguided tours for cyclists of all skill levels from beginners to experts. 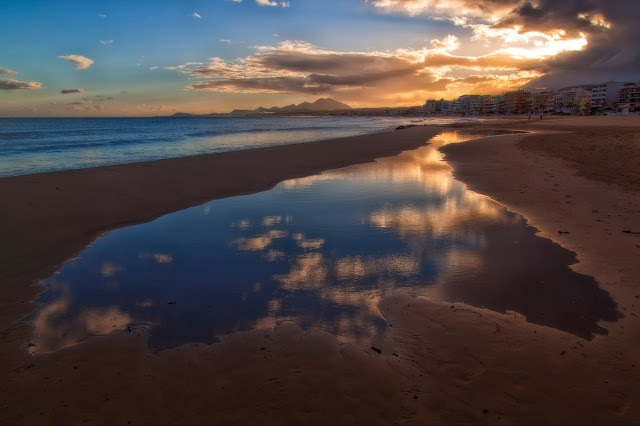 The trips include the mainland and Balearic Islands and visit sites such as wine trails, medieval villages, fishing communities and some of the nation’s most spectacular coastal and beach regions. If you’re interested in combining outdoor activities while exploring the wonderful Greek island of Crete you are in luck. There’s a family-friendly eco-residence close to Heraklion called the Achlada Mourtzanakis. This site is smack in the middle of some excellent horseback riding and hiking territory as it sits among old olive groves and rugged, rocky slopes. Water sports enthusiasts will find a nearby beach for snorkeling and swimming etc. and the charming town of Achlada and Minoan Palace of Knossos are a hop, skip and jump away. 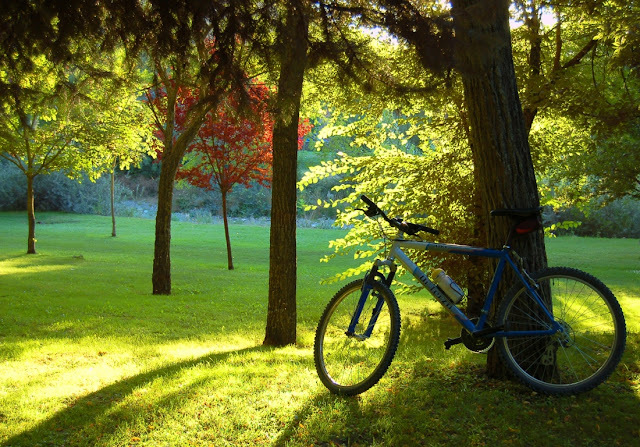 There are numerous marked trails for riding, hiking, and cycling along with several scenic caves and canyons. 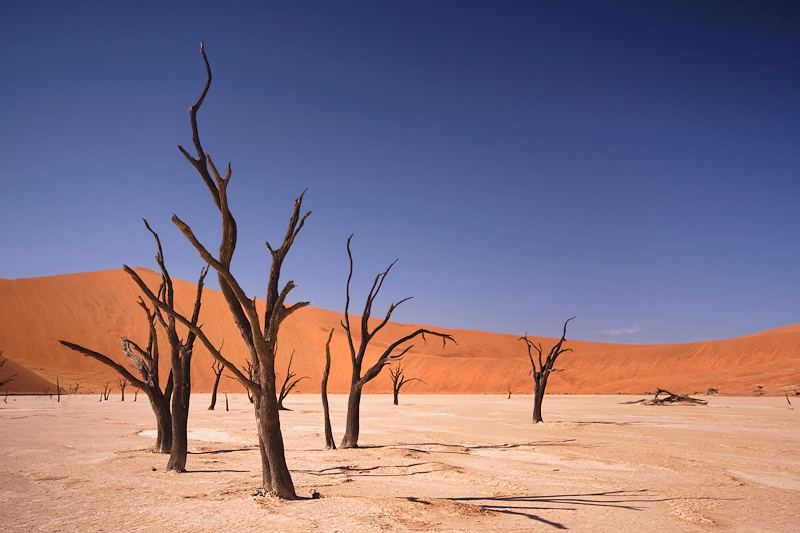 There are plenty of opportunities to volunteer as a family in Namibia. Visitors can combine travel with volunteer work in numerous conservation, wildlife, and game reserves and sanctuaries. Some of the most popular in Namibia and southern Africa include the Makalali Game Reserve, Modisa Wildlife Project, Siyafunda Bush Experience, Bambelela Wildlife Sanctuary, C.A.R.E. Baboon Sanctuary, Amakhala Game Reserve, the FGASA Game Ranger Course, Kariega Conservation Project, Namibia Wildlife Sanctuary, the Great White Shark Project, Noah's Ark Wildlife Centre, and the Penguin Conservation Centre. Volunteer programs are ideal for people from all walks of life and typically range from one to 12weeks in length. France is more than just Paris. 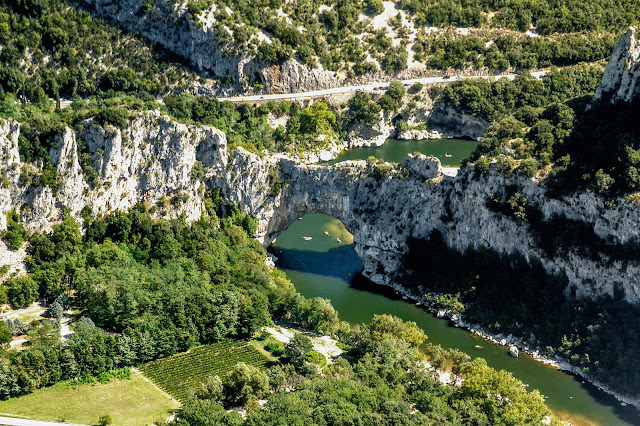 One of the most exciting areas to canoe is along the 78-mile long Ardeche River in south-central France, which is a tributary of the Rhone River. The region is filled with spectacular valleys, gorges and cliffs as well as the famous Pont d'Arc, which is a natural 200-foot stone bridge. The fast-flowing river features several rapids and there are numerous guided tours if you’d prefer to be taken care of. There are also plenty of opportunities for abseiling and climbing along the river and the Aven d’Orgnac caves are an amazing sight to see. If you’d rather not rough it by camping out, you’ll find there are self-catering mobile homes close to the picturesque community of Lablachere. So there you have it, 5 alternative family adventure breaks for 2016. What do you think? Do you have any other ideas to add to the list? I'd love to hear about it in the comments below!